Whimsical, retro and totally romantic, the Noir Plush Velvet Dog Collar is taking center stage. 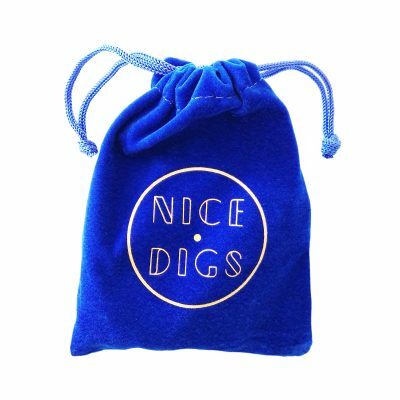 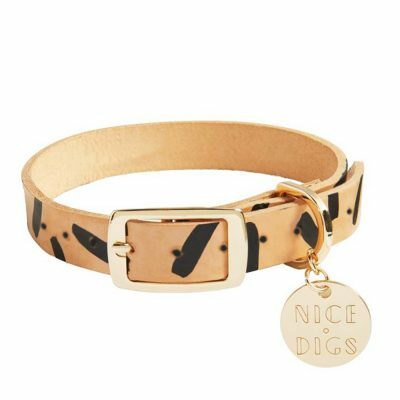 Made from luxurious velvet, finished with a gold side release buckle and the iconic Nice Digs dog charm (which you can get engraved with your dog’s name). 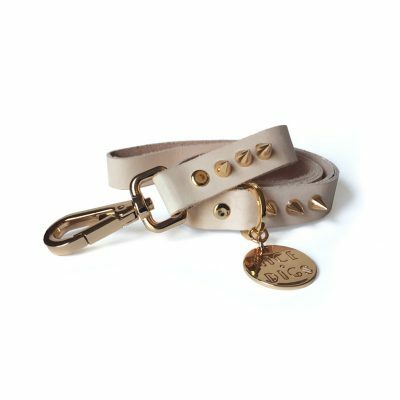 Dimensions: (Large) Neck Size 45-60cm, (Medium) Neck Size 35-50cm, (Small) Neck Size 30-40cm, (Extra Small) Neck Size 22-32cm. 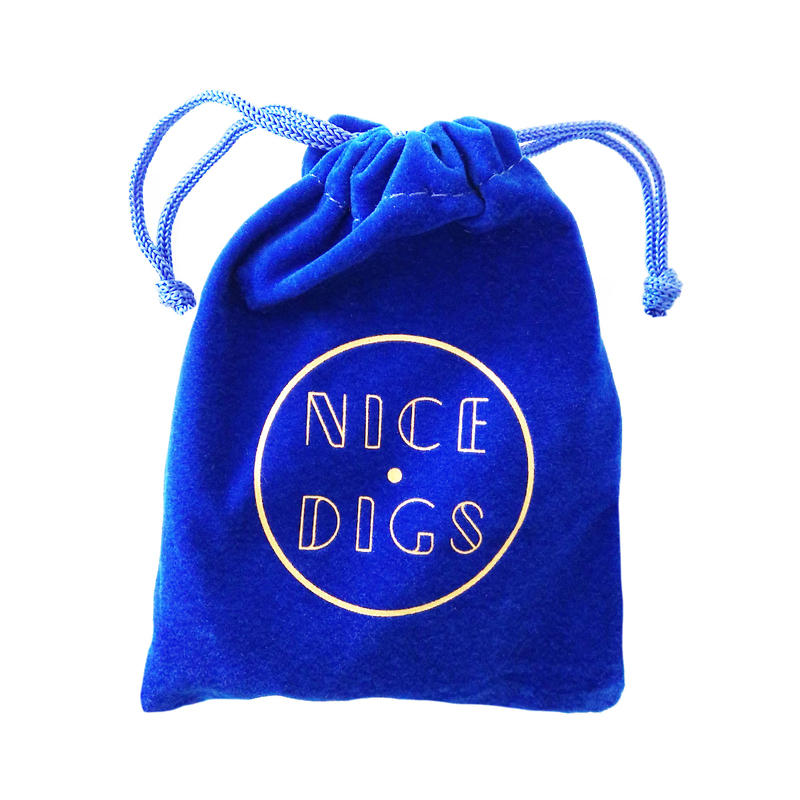 2cm width for all sizes. 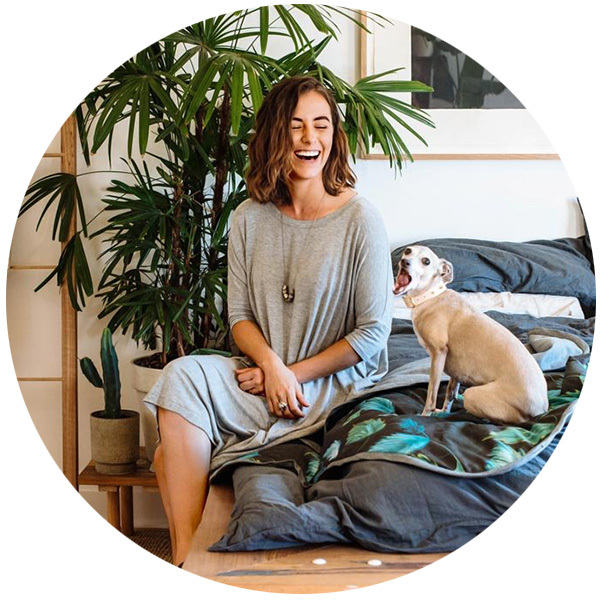 Georgia, Founder and Director of NICE DIGS, is a dog obsessed fashion and textile designer from Melbourne, Australia. 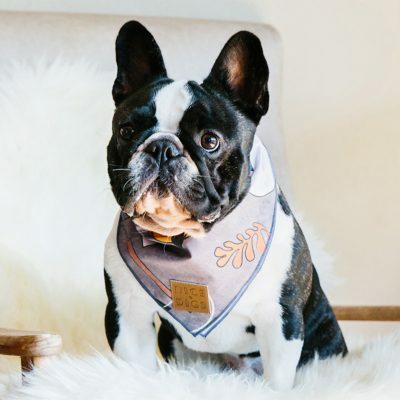 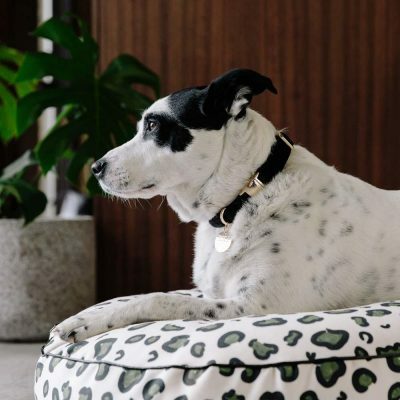 She created NICE DIGS to offer high quality lifestyle goods for the discerning modern dog owner. 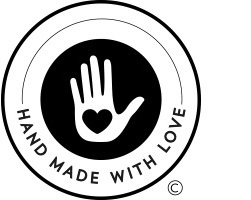 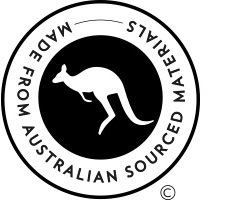 Their philosophy is to combine a unique design approach with a strong commitment to hand crafted goods.